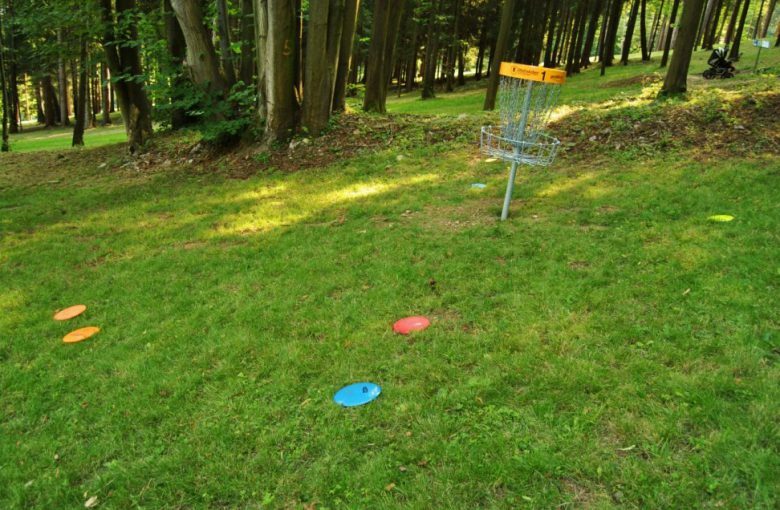 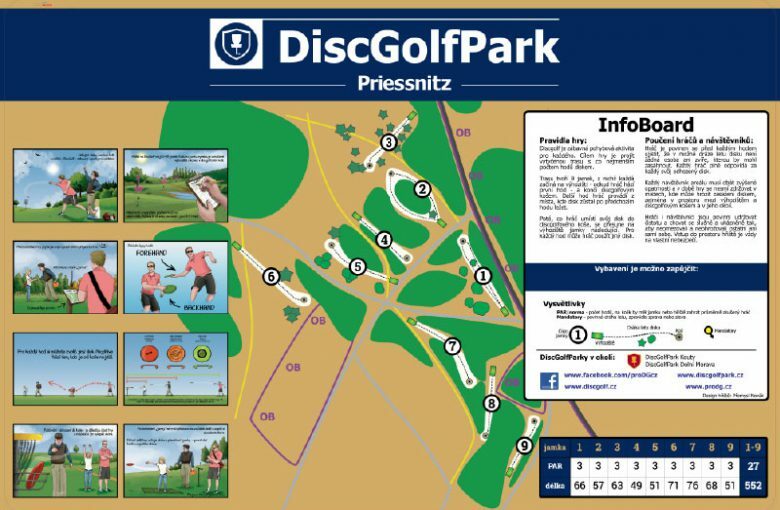 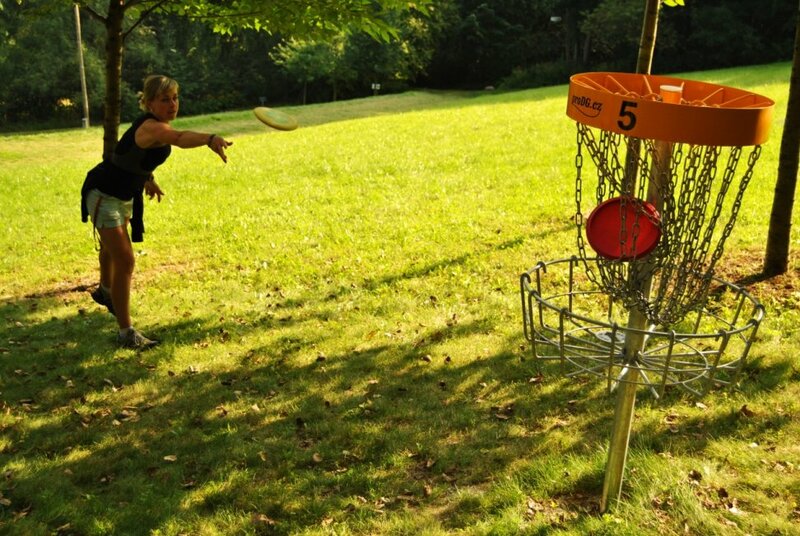 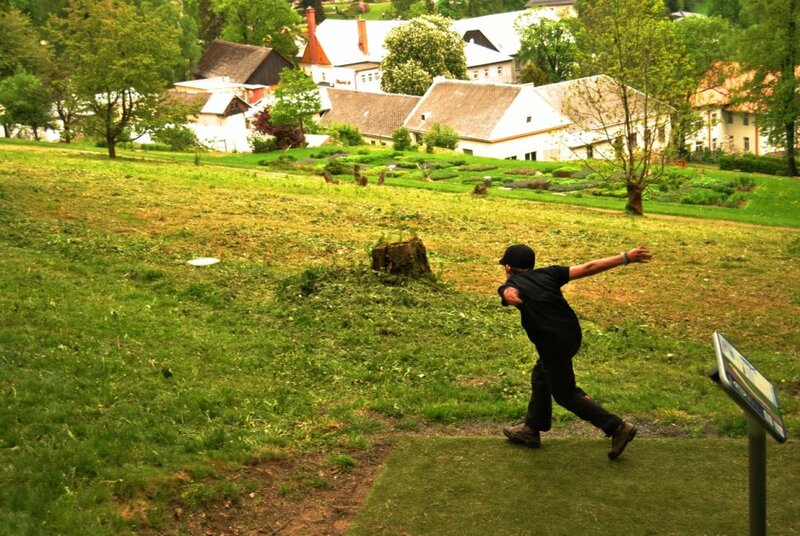 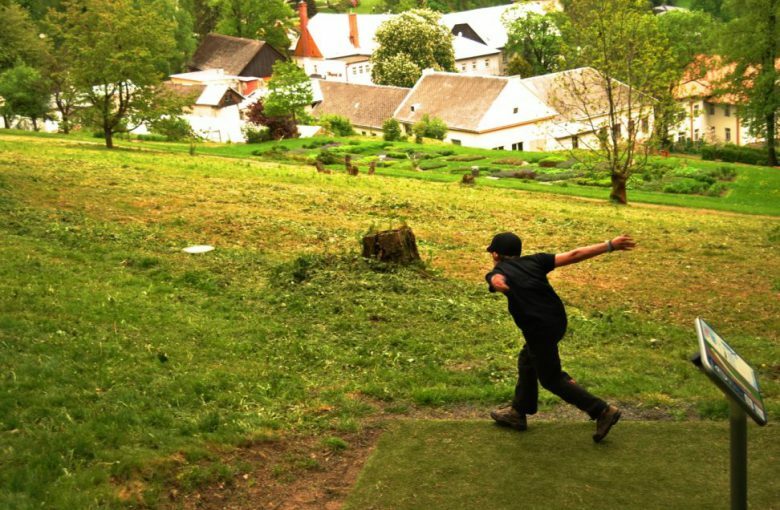 DiscGolfPark Priessnitz is located in beautiful spa area in the north Moravia. 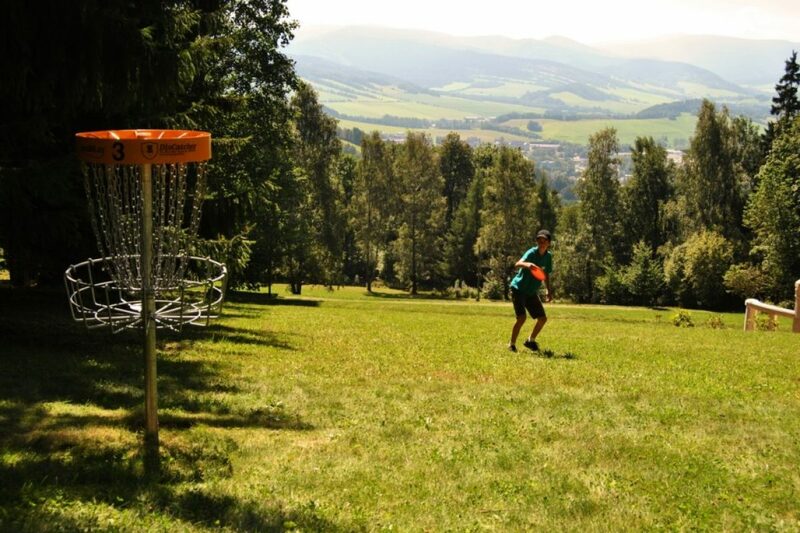 Course has 9 holes, lots of trees and elevation, but disctances are still ok for kids and families. 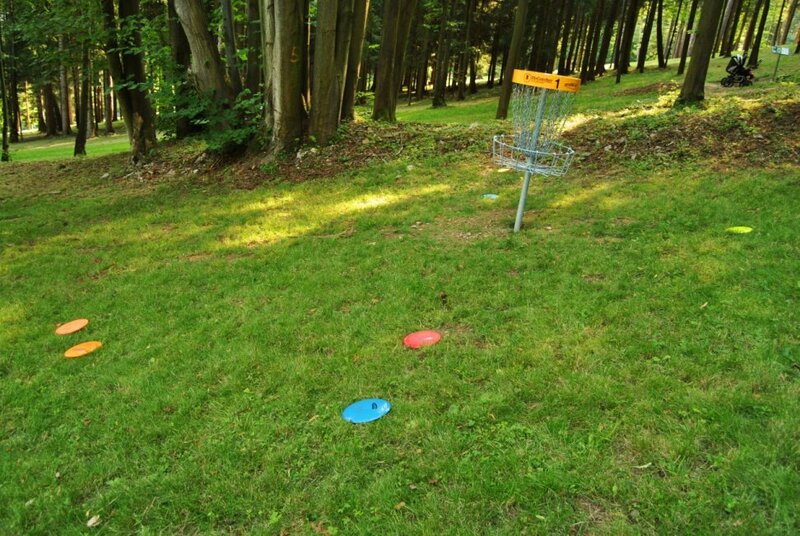 You can relax in outdoor balneo park after your round.